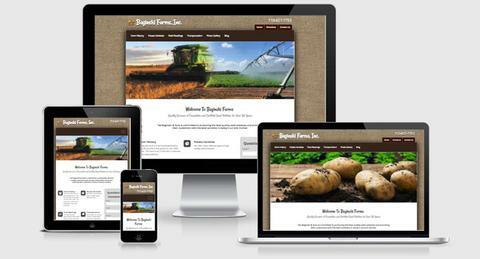 Web Pages for Certified Seed Potatoes | Baginski Farms, Inc. Check out our new website! Our website is now fully responsive so you can view it on your phone, tablet, or desktop!